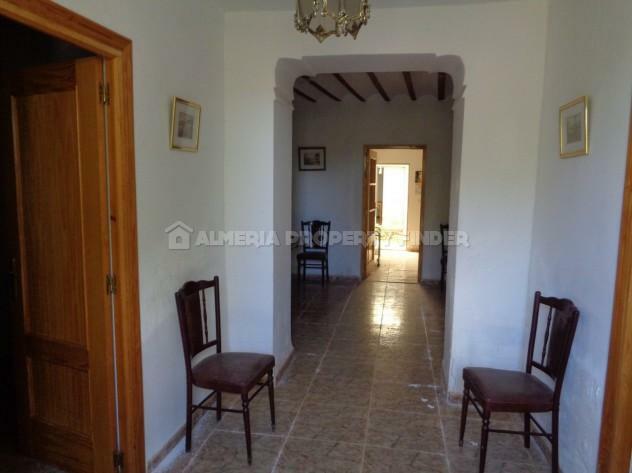 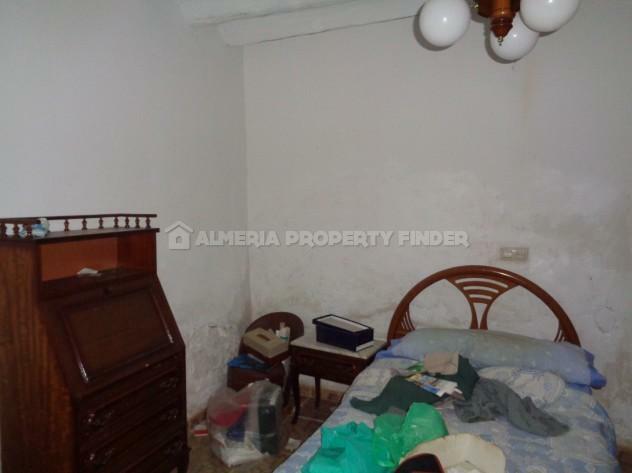 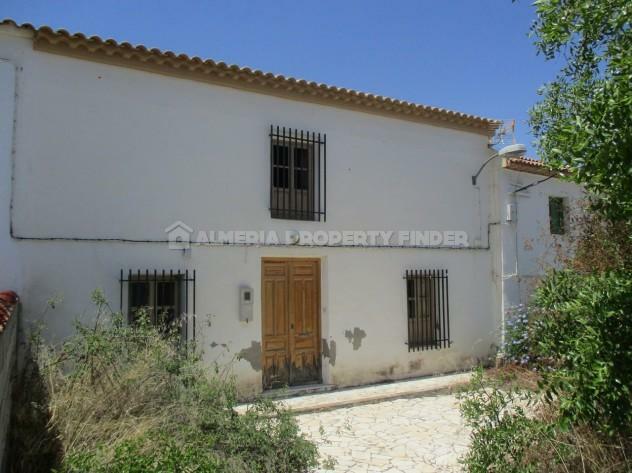 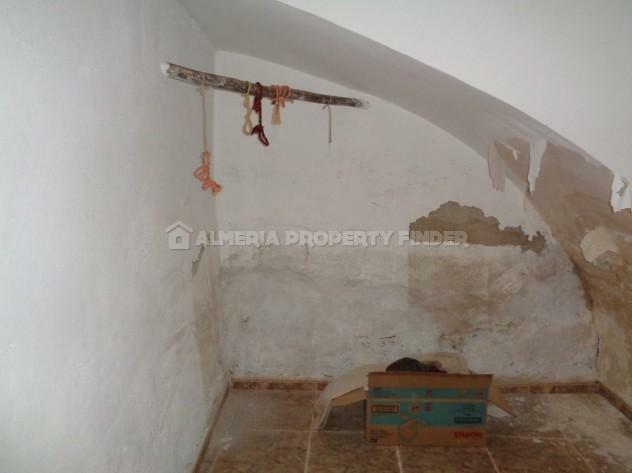 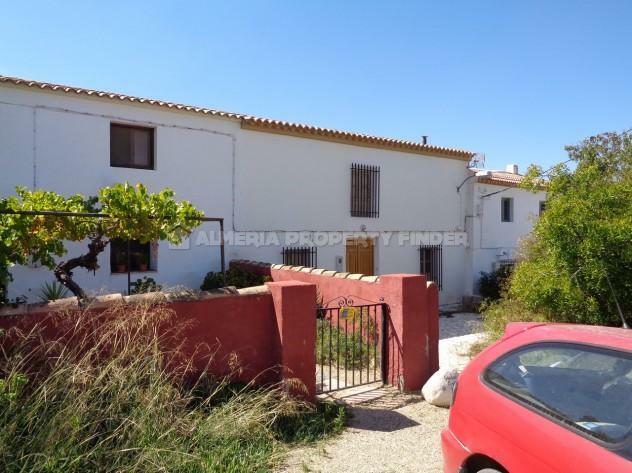 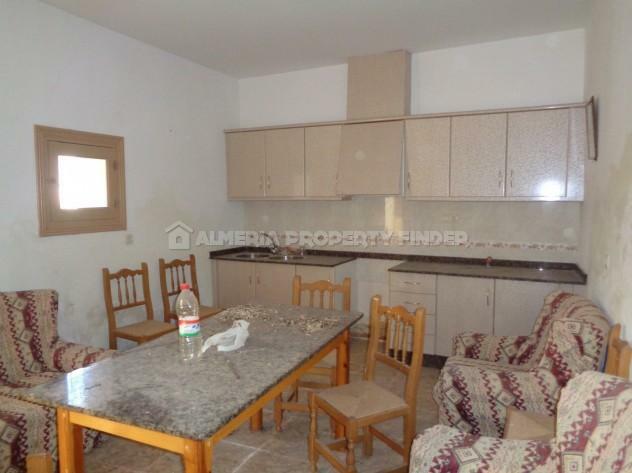 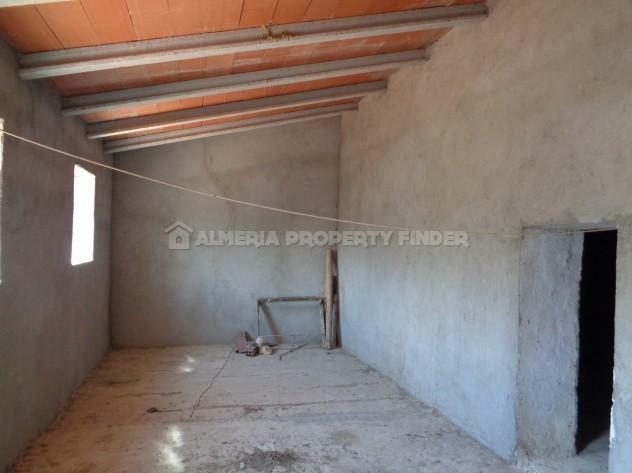 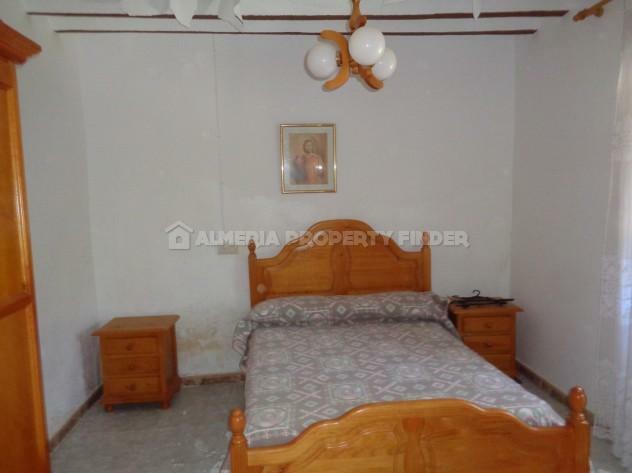 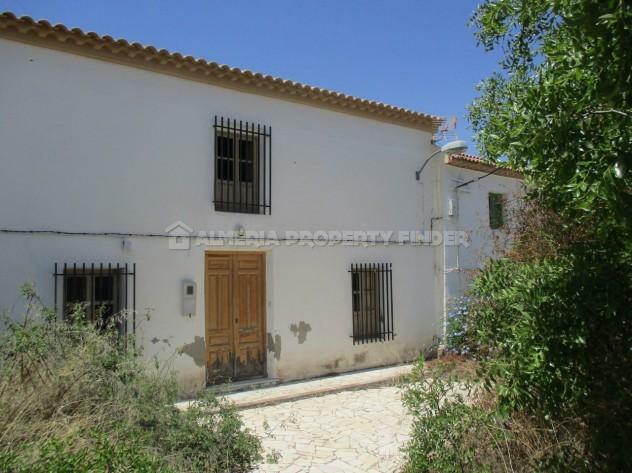 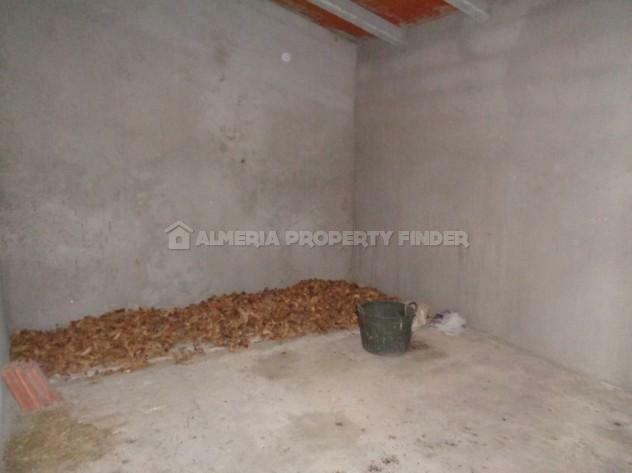 Terraced 3 bedroom village house for sale in Almeria, situated in a small hamlet within walking distance of the friendly village of Almanzora which offers all amenities needed for daily life. 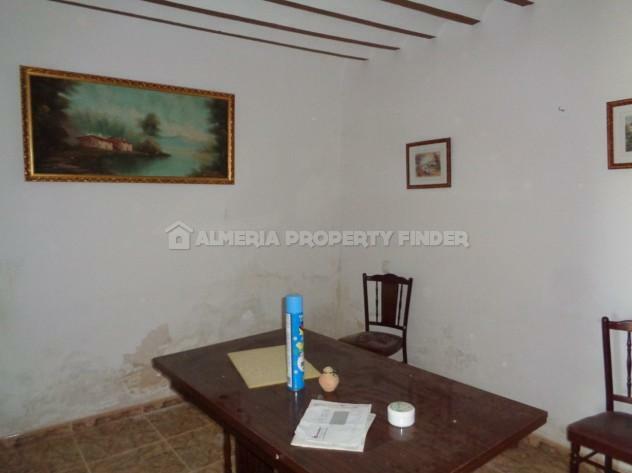 The property is habitable, but is in need of some renovation / modernisation. 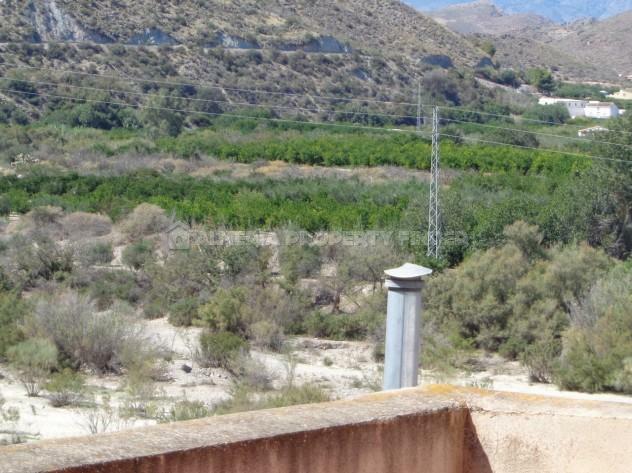 With a build size of 200m2, the property is set in a plot of around 400m2. 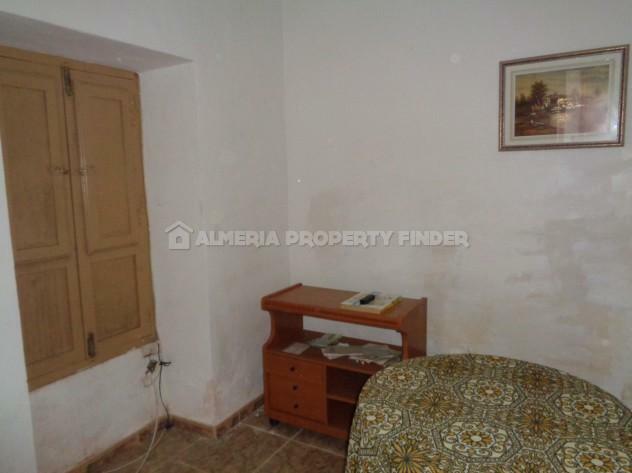 It comprises an entrance hall with a double bedroom to either side and an open doorway leading through to the living room. 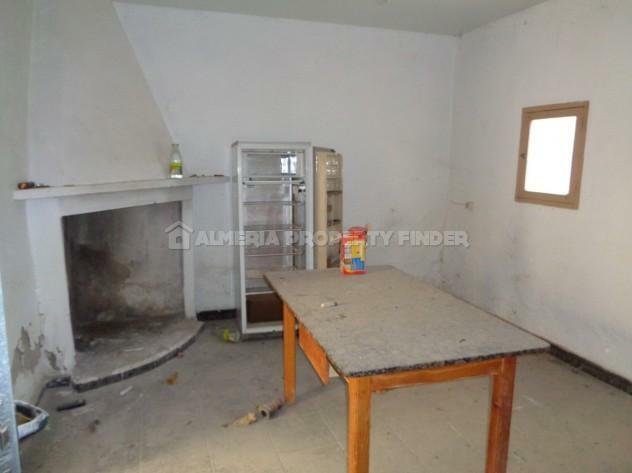 A part glazed door leads through to a basic fitted kitchen with space for a table and chairs. 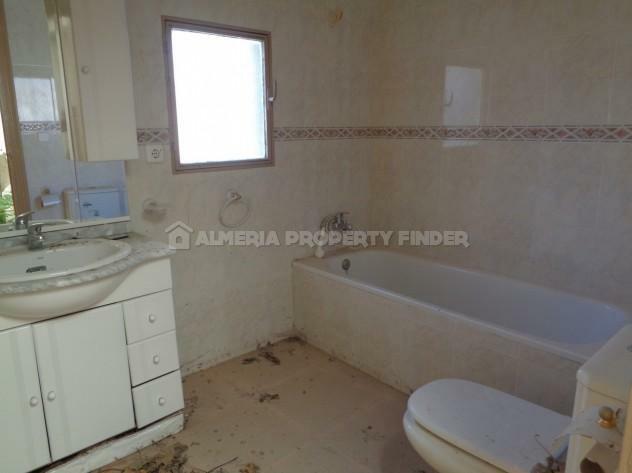 To the rear is a bathroom, and one further room with corner open fireplace and a door leading out to the rear of the property. 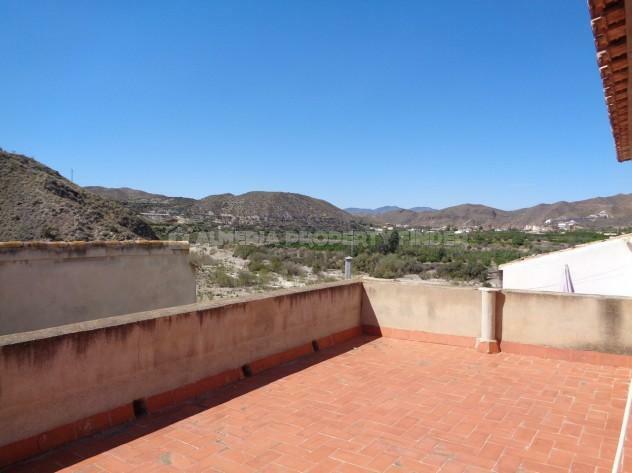 On the first floor are two rooms with new roofs, one of which opens out onto a roof terrace with lovely valley views. 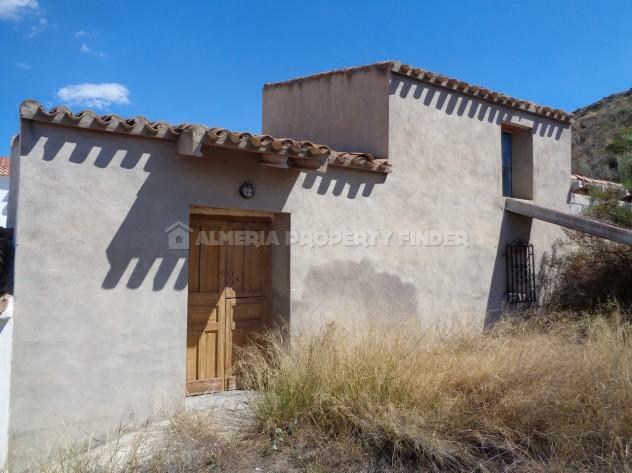 If you would like to receive details of other village houses for sale in Almeria, please let us know your requirements and we will be happy to search our portfolio and send you details of any suitable Spanish properties for sale in Almeria.